Port Adriano is one of the most prestigious locations on Mallorca, and the Cap Adriano villas only add to that sense of luxury and elite. Overlooking the Philippe Starck-designed Port Adriano marina, the Malgrats Islands and the open sea, this development of nine individual sea front villas has spared no expense when it comes to materials, design, style and technology. 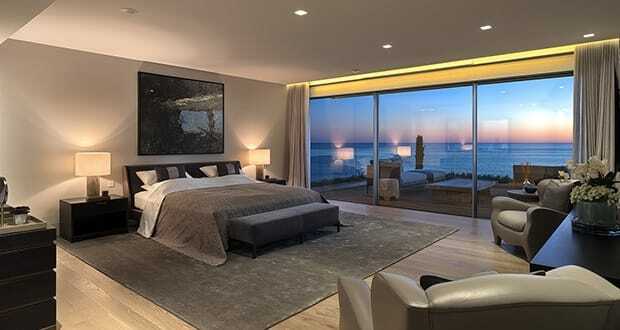 Each of the properties has either five or six bedrooms, all of which en suite, open plan living and dining areas, a games room, a gym, a room which can be converted into a wine cellar, a lift and private terrace with gorgeous sea views. 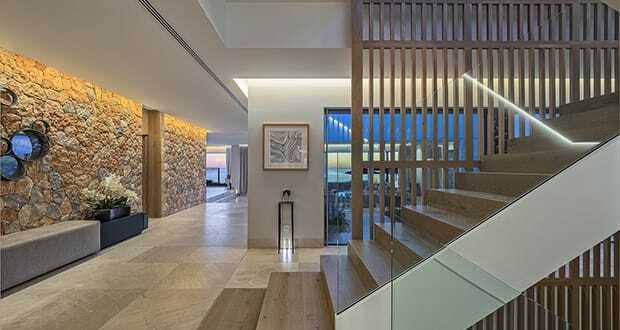 Inside, the materials feature parquet floors and wooden sections such as bannisters and decking – these alternate with indoor stone walls and white-washed sections to create a beautiful modern yet rustic style, combining elements of both traditional Mallorcan and contemporary architecture. Glass also has a strong presence: the villas are designed and positioned to make the best of island sun, and it would have been a shame to waste it. Hence the ceiling-tall windows which span the length of entire walls, the glass partitions and doors, which let light flood in at all times of the day, providing warmth to the sleek and high-tech finish of the interiors. Moving on to the outside, each home features a classic Mediterranean garden, an outside kitchen with BBQ station and pergolas over the eating area, plenty of storage space and the cherry on the cake: a large and heated outdoor pool with fully automated cover. 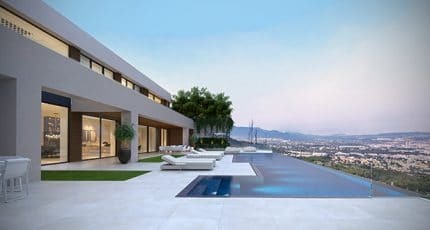 The Cap Adriano project also features eight luxury apartments, which have been already sold and held to the same exacting standards as the villas. 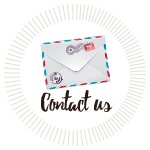 Besides the amenities such as 24 hour concierge service and direct sea access, the important detail here is that each apartment was designed following a design philosophy aimed at replicating the Mallorquin style with premium materials and high-tech solutions. 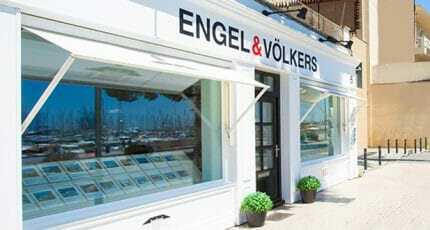 This property is currently for sale with Engel & Völkers Mallorca. Prices start at 8.9 million. 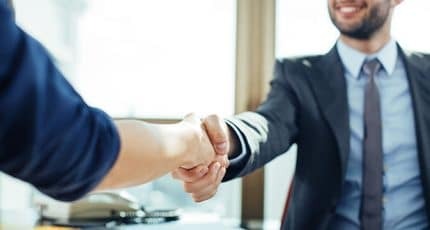 To request a viewing please complete the form below and a representative will be in contact with you shortly. 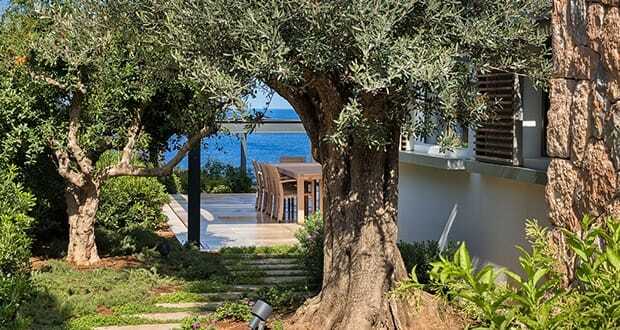 This could be your future home on Mallorca. 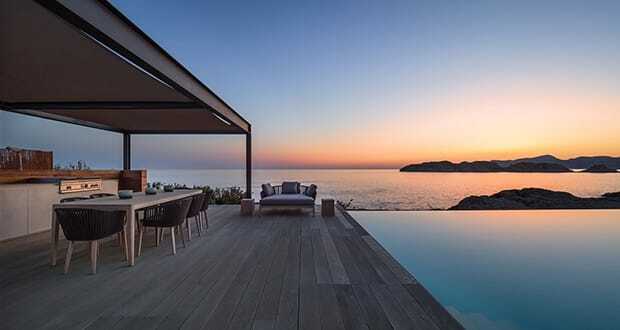 We hope you have found this article about the Prestigious villas at Cap Adriano useful and that you have many memorable stays in Mallorca as a result of our recommendations.